At ukfamilybreak we have been busy compiling our favourite toddler friendly holidays in the uk and have listed our favourite best value breaks for babies and toddlers at holiday parks and attractions throughout the UK. With the bigger kids back at school many holiday providers now have some great late UK holiday offers for toddler and baby breaks with a range of great discounts to be had. We have searched through our partner websites and have handpicked our favourite breaks just you. With many holiday resorts are often quieter after the hectic holiday period and with prices dropping there are plenty of great holiday deals to be had for young families. 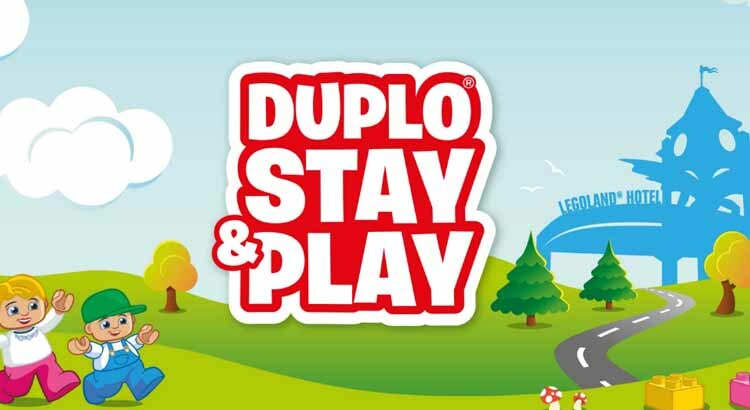 This September, the LEGOLAND® Windsor Resort Hotel offers a pre-schooler’s paradise with their brand new new DUPLO® Stay and Play packages from just £104 for a family of 4. Book the ultimate sleepover that your little one’s will never forget! To book yourself this great pre schoolers break at Legoland Resort from just £28pp, simply click on the link below. For young families, Play and stay all day with this Alton Towers toddler break perfect mid week getaway for little ones. For a fantastic £139 per family of 2 adults and 2 children (under 3 years) visit the wonderful new CBeebies Land and let your children’s imagination run wild and enjoy all of the interactive features on offer. plus a breakfast the following morning! 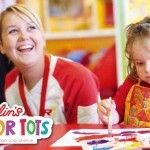 Butlins Just For Tots breaks has been specially designed for ‘early-risers’ who are ‘early-to-bed’. With early dining times, ‘drop-in’ style activity sessions and repeated entertainment schedules are designed to be flexible, so they’ll fit in with your little one’s routine. Read our Just for Tots Review! 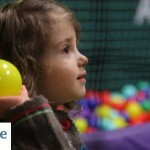 The ukfamilybreak team were lucky enough to be invited on a Just for Tots Butlins break. Read our review to see what we thought of this toddler only break! Read review here. Even better for your budget, it’s all part of the price! Wave goodbye to car seats and ‘designated drivers’ – everything happens within walking distance of your accommodation inside their family-friendly resorts. Why book a toddler break at Butlins? All lodges include stair gates and free travel cot. Bluestone Wales in Pembrokeshire makes most of the beautiful countryside surroundings with luxury log cabin accommodation lodges, and access to nature trails and coastal beaches only a small drive away. On resort you are spoilt for choice with plenty of activities and mini adventures, free entry to the Blue Lagoon Water Park and indoor adventure centre plus many child friendly restaurants and play areas to visit. Why book a toddler break at Bluestone? Free Waterpark entry plus Indoor Adventure Centre entry. Child Friendly restaurants and menus. 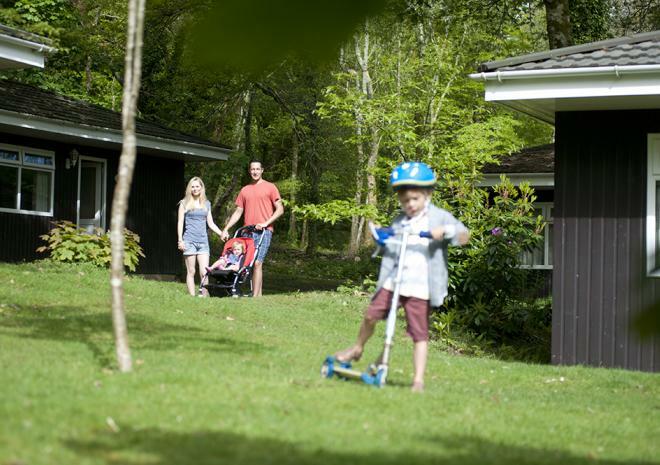 Paultons Park is the perfect place for a short break with toddlers. 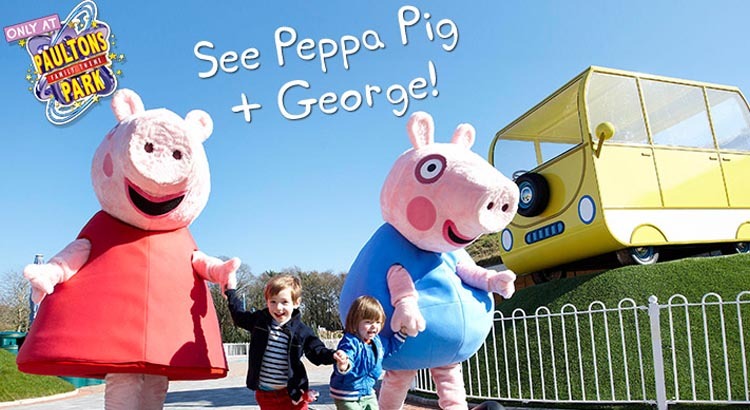 Peppa Pig World sees the brilliant universe of Peppa and her friends come alive, and this magical land is fantastic for under 5s. This family-oriented theme park has many attractions which are suitable for younger infants — the whole family will love meeting Peppa and George, laughing along with the Scotty the Clown Show, and watching the adorable meerkats at play. With your 2nd day free at Paultons Park and Peppa Pig World you can take your time exploring this beautiful theme park and the many things to see and do. 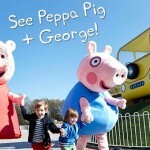 Why book a toddler break at PeppaPig World? 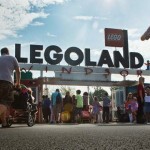 LEGOLAND Windsor Breaks are a great way for toddlers and parents young at heart to explore this brick-tastic theme park. 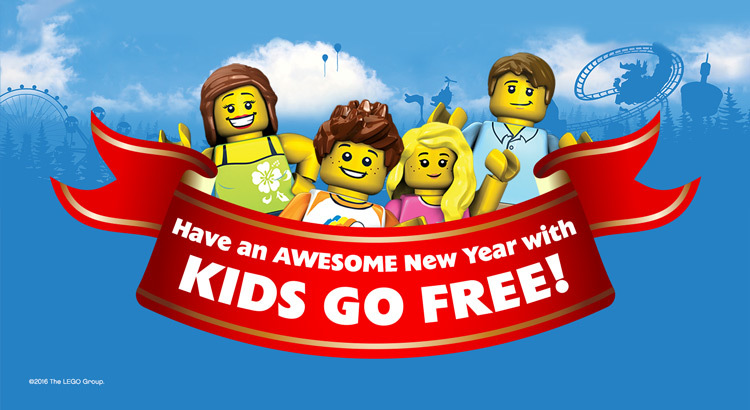 With over 55 LEGO-themed rides and attractions, there’s something for all the family at the LEGOLAND Windsor Resort and with Kids Go FREE in 2017 plus you’ll also get a 2nd Day FREE with every booking! 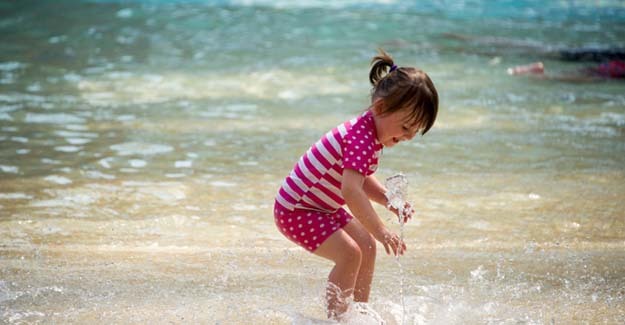 Find cheap toddler breaks with John Fowler Holidays at Holiday Parks throughout Cornwall or Devon. For young families this could be a great value option if your budget is limited. You can even save up to £25 off your holiday with our special offercode, simply book by 28th February to claim this offer. 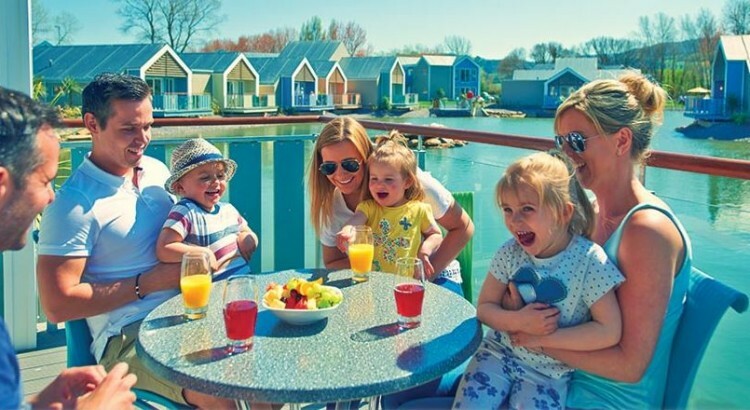 Whether you want a great value camping, touring, glamping or lodge holiday, John Fowler have the perfect holiday park just for you and your little ones.